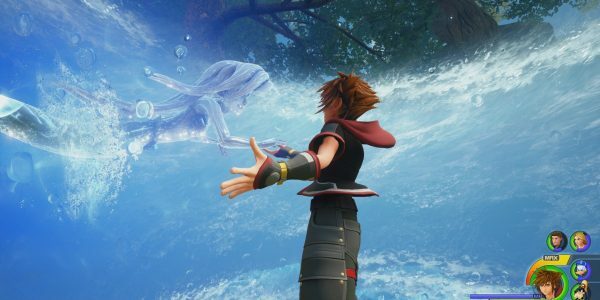 There is so much content for players to enjoy right now in Kingdom Hearts 3 like checking out the latest update 1.03 patch notes as well as finding out how to unlock the secret ending. Of course, there are a lot of other challenges for players to take on after you beat the main story. One such challenge is unlocking the Kingdom Hearts 3 Golden Highwind ship. The Kingdom Hearts 3 Golden Highwind is a Gummi ship that you can unlock in the game. It is easily the best ship in the game by a long shot with amazing stats and a rather nice golden look to it as well. As such, unlocking this particular ship isn’t the easiest thing to do. Without further ado, let’s take a look at how to unlock this unique ship in the game. Basically, there is an endgame boss that you will need to defeat in order to unlock this ship. You can find this challenging boss in the middle of the tornado-looking thing that is at the center of the Misty Stream solar system. However, you can’t just arrive there and hope to take on the boss. 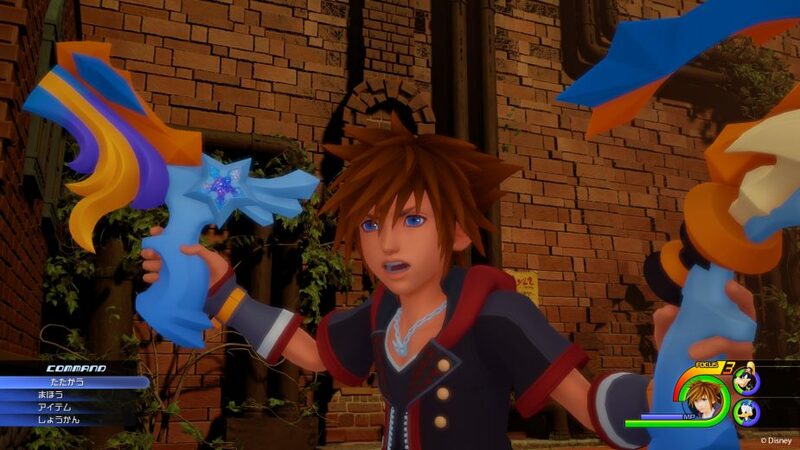 There is actually a requirement that you must meet in order to unlock the Kingdom Hearts 3 Golden Highwind ship. Before you can take on the ship, you are going to need at least a speed of 200 or more on your current ship. This is the only way that you will be able to access the boss. Once you’ve defeated the boss at the center, you will then unlock the Kingdom Hearts 3 Golden Highwind ship. This is basically the endgame goal of the Gummi portion of the game so congratulations on unlocking it! For more guides like this one, keep an eye right here on VGR.